“A global meeting entitled “Enabling Creativity in the Digital Environment: Copyright Documentation and Infrastructure” was held recently at the World Intellectual Property Organization. Gathering representatives of governments, business leaders, academics, and other stakeholders, the conference was organised in the framework of the Development Agenda Thematic Project on Intellectual Property and the Public Domain. . .
During his welcome address, Trevor Clarke, WIPO assistant director general with responsibility for copyright, explained that the two-day conference was convened to raise awareness of member states of the important role that copyright infrastructure can play in development, especially in the digital environment. 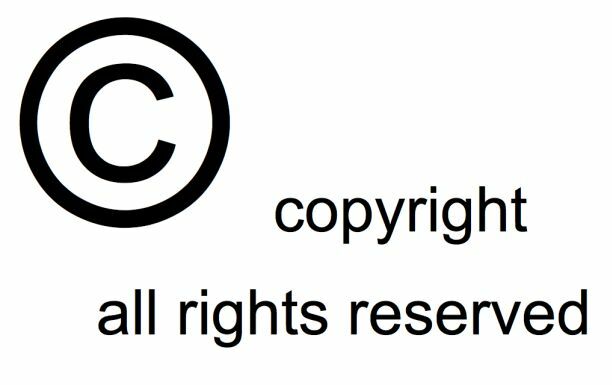 “Very often the same infrastructure and documentation that facilitates the exercise of copyright and related rights … can help the general public to delimit the public domain,” he said. In the context of the speed of development and change in the digital era, he said that there is an urgent need to promote works in the public domain and access to knowledge, to rethink the law and what is copyrightable, to recognise fair-use for non-commercial exploitation, and to nurture artistic and creative development. Bringing together copyright experts, entrepreneurs, and business leaders, the panel session on “Copyright Infrastructure for Business Models Online” covered many issues related to copyright in a digital world which provoked intense reactions from audience members and a lively debate. IP-Watch.org has the full story.